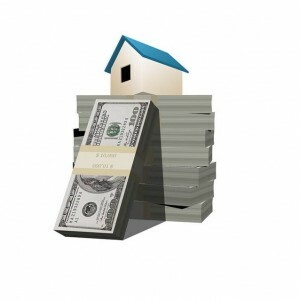 Are you thinking about Investing in Real Estate in New Jersey but don’t know where to start? Then please read below because we can be of great help in getting you started. We’ve been helping clients Buy and Sell Investment properties in the area for years, and we personally own many Investment Properties in NJ. Not only can they help you identify Great Income-Generating and Stable properties, but they can also help you find Desirable Rental Communities/Areas to invest in. 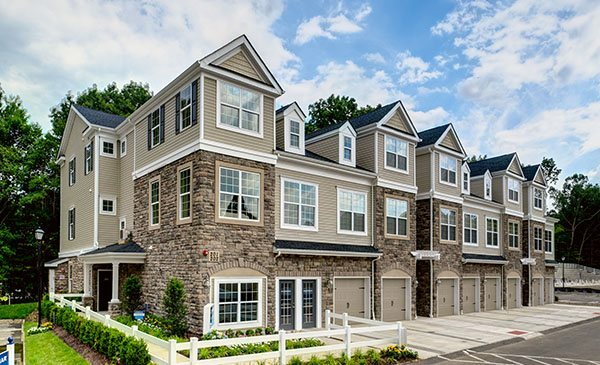 With Interest Rates at Historical Lows, Rising Rents, and Great Rental Demand in the Northern and Central New Jersey area, there is no better time than now to get started with your Investment Goals. An Investment Property can also be a great way for you to save for a College Fund or Retirement! We can show you how you can easily start with a small Condominium or a Townhome. Contact Us today.